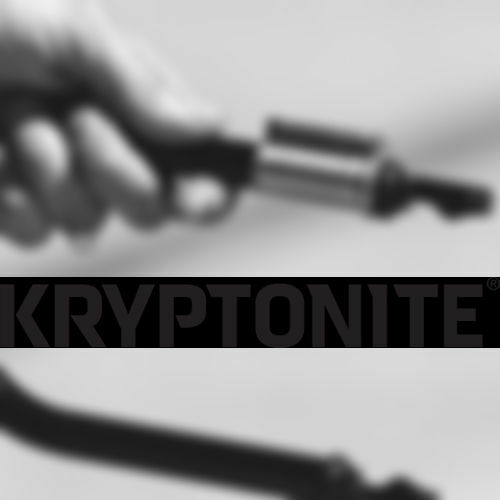 Kryptonite and bicycle U-lock are no two different terms and America knows Kryptonite for its wonderful products that provide state of the art action sport security solutions. 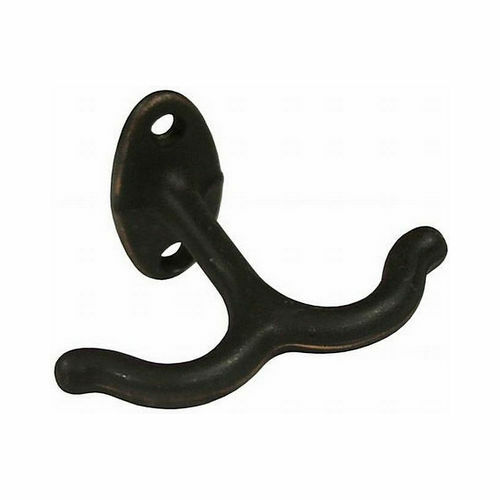 The original inventor of bicycle U-lock is also an Allegion™ company and continues to deliver premium solutions for security of Bicycles, Motorcycles, Scooters, ATV UTVs, and Snowmobiles. It also offers premium security solutions for Travel and Gear adding a touch of lasting safety wherever on the Earth you go. Kryptonite takes the safety to its ultimate perfection by introducing RealTime, the GPS based tracking system. In fact, Kryptonite is highly progressive in meeting a broad array of customer needs belonging to various professions and Messenger Mini+ of Kryptonite Messenger Collection undeniably is a proof of it. Well, the story does not end here. Kryptonite truly understands your world and values and provides security with levels like Ultimate, High, Moderate, and Secondary Security along with a plethora of Accessories. 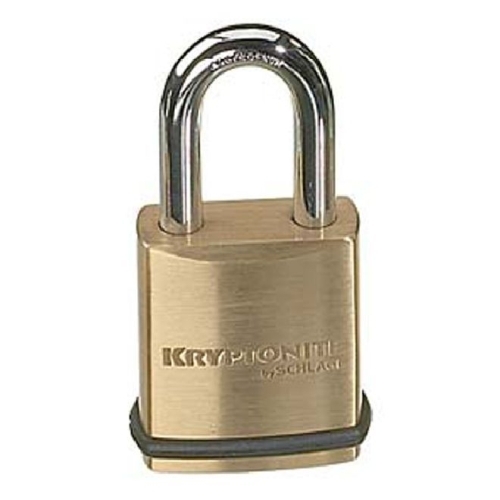 State of the art Kryptonite security solutions like U-Locks, Disc Locks, Chains, Padlocks, Cable Locks, Specialty and Accessory indeed are capable of offering the peace of mind you deserve. Change the way you have been protecting your ride for once and for all. Switch to Kryptonite and earn your peace of mind.